I thought I’d share this dead-simple recipe for pistachio macadamia nut butter that I created earlier this week. I sampled a tasty pistachio butter from Wilderness Poets at my at my food co-op recently and was inspired to make some at home from the big bag of roasted, salted shelled pistachios from Costco that I had on hand. Fearing the result might be too salty, I used half unsalted macadamia nuts. A pure pistachio butter would look much more green. This whipped up easily in the Vitamix (unlike some of my experiments with almond butter) and turned out salty but not too salty and very tasty, definitely an experiment I’ll run again. 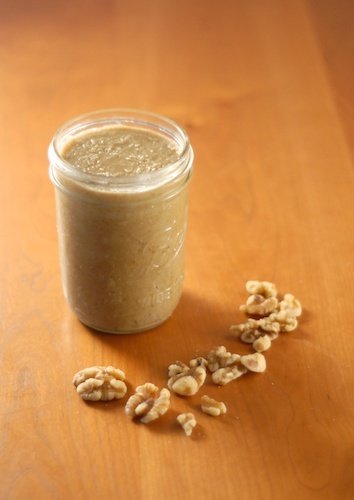 A quick and easy nut butter recipe to make in a Vitamix or other high-speed blender. Homemade Almond Butter How to make almond butter in a Vitamix-- troubleshooting, avoiding overheating. 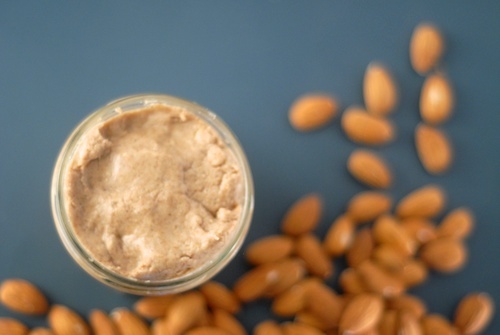 Should you make almond butter in your blender or food processor, or will it kill the motor? Walnut Butter How to make homemade walnut butter with a Vitamix. Fig-Fennel-Pistachio Energy Bites Fig-fennel pistachio energy bites. I need to start making my own nut butters at home. This looks wonderful! Thanks, Eva! It’s very easy. Sounds delicious! I’ll have to try it. Hi Patty, thanks for the feedback! I’m loving nut butters right now – I just bought my first jars of cashew nut and almond nut. Pistachios are my favourite though, so I must try this out! I use almond butter a lot! Cashews are so useful not only for nut butter but for cashew cream sauces and non-dairy desserts– unfortunately for me I’m allergic to them! Good thing there are lots of other nuts to cook with, including pistachios. I love Middle Eastern flavors and pistachios fit right in with those. I LOVE pistachio and macadamia nuts, so this sounds like an awesome combination! 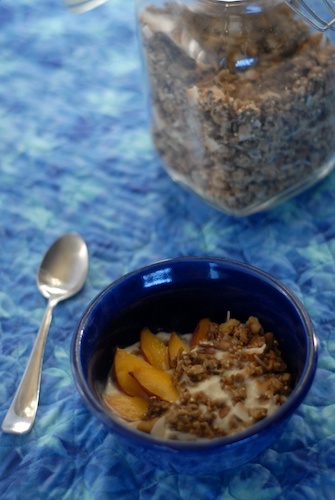 A great healthy alternative to peanut butter! Thanks, Greg, and thanks for stopping by from SippitySup! 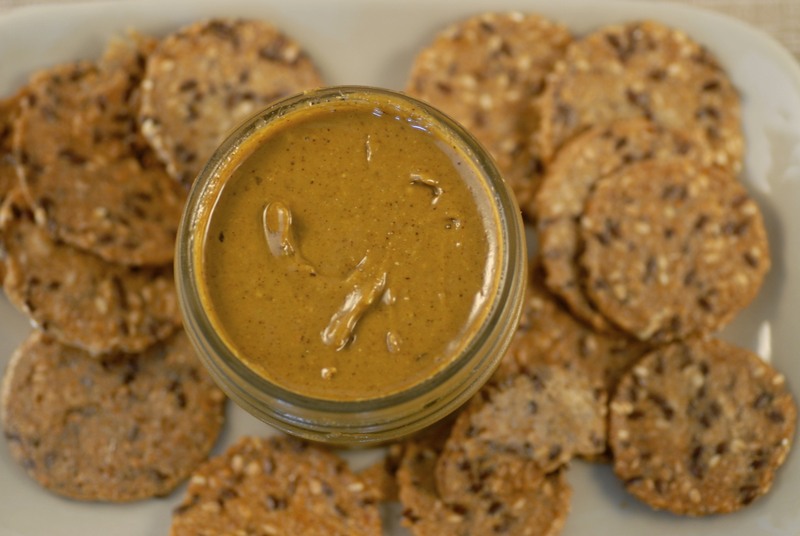 Walnut butter is a good one and walnuts are so soft that they grind up just like that. No doubt you won’t be buying your walnut butter from a store anymore.